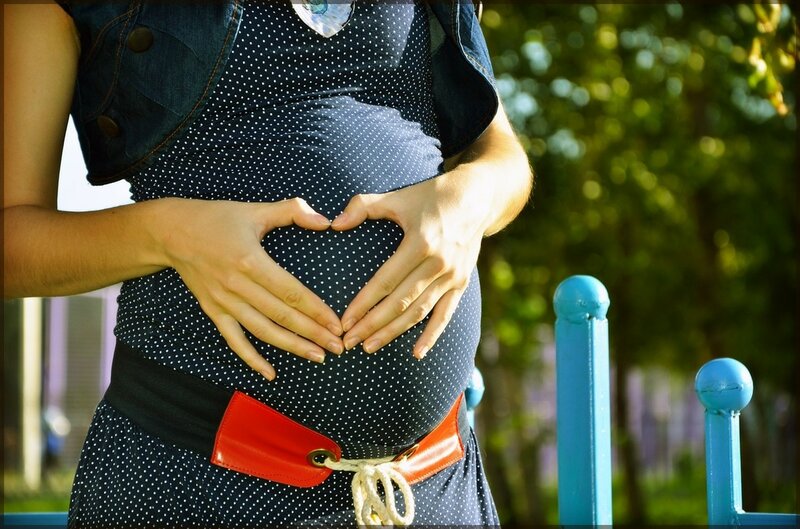 Group Hypnobirthing Course evenings – £265 (4-week programme. This programme runs every month of the year, except August. This course suits couples who want to complete the course over one weekend. The course fee includes teaching time, plus Katharine Graves' The Hypnobirthing Book, the Colour & Calmness relaxation tracks, handouts that support the lesson plans and my support by phone/email up until the birth of your baby. Hypnobirthing courses are beneficial any time from 20 weeks onwards. Don't worry if you are further along, its quick and easy to learn the techniques and information to enable you to have an empowered birth.